Scottish football’s governing bodies need a summit to address a “genuine concern for the state of the game”, says Aberdeen chairman Stewart Milne. Milne cited the need for “consistency and transparency” or clubs and governing bodies risk losing “significant credibility” and “fans”. At the SFSA we believe that positive changes have already been made through changes of personnel at Hampden Park but much of needs to be addressed is structural changes to the game to drive a modern strategy out of the closed door “members organisation” ethos that often strangles innovation and creativity. Our Benchmarking and evaluation work last year highlighted the need for reform and at the time we asked for a summit so we are delighted that others and now keen to follow this path. At the forefront of this should be the paying customers – the most loyal of all supporters otherwise we will face the same people talking about the same things. 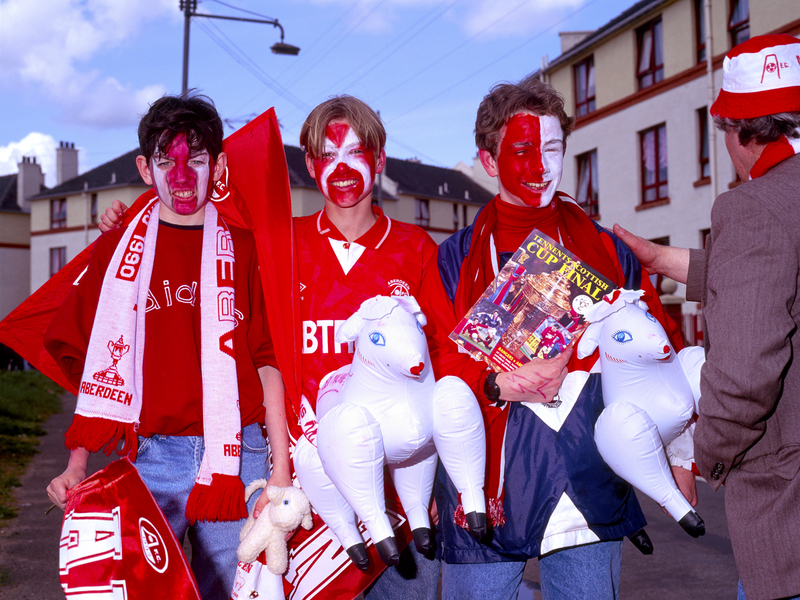 Aberdeen FC – we will be in touch to discuss this further with you!